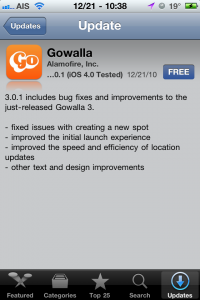 3.0.1 includes bug fixes and improvements to the just-released Gowalla 3. I’m on a jailbroken iPhone 4, running iOS 4.2.1, but no WinterBoard installed on it and my SpringBoard’s crashing as well. 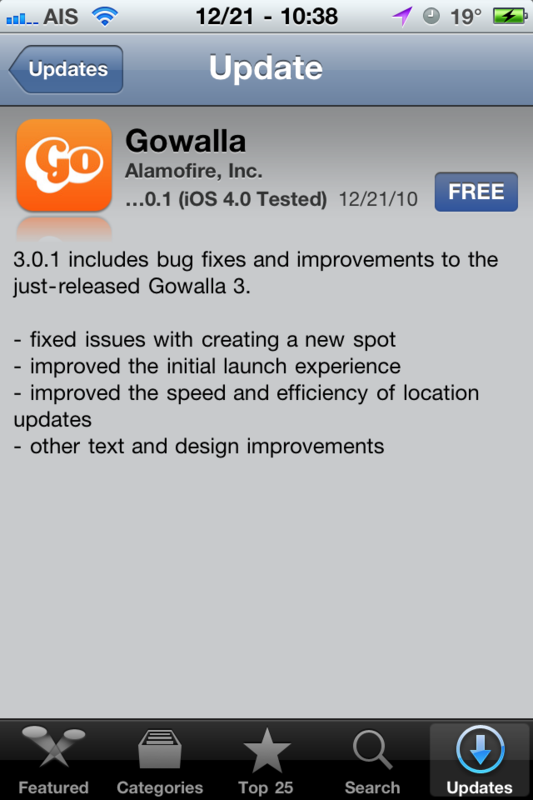 I think there’s an other reason of crashes but WinterBoard. Thats an all around well thought out article.